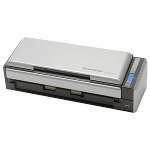 The SmartOffice PS406U document scanner features one of the most advanced document feeding and separation system in the industry and includes ultrasonic misfeed detection. 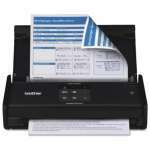 This allows the SmartOffice PS406U to scan mixed batches of varying paper sizes and weights. Able to handle everything from business cards to rigid ID cards and documents, the SmartOffice PS406U easily scans both sides of one sheet in just one pass. 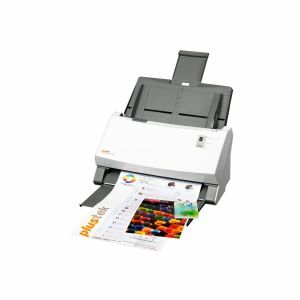 The automatic document feeder (ADF) is also robust enough to feed up to three hard cards continuously or an embossed card up to 1.2 mm in thickness.